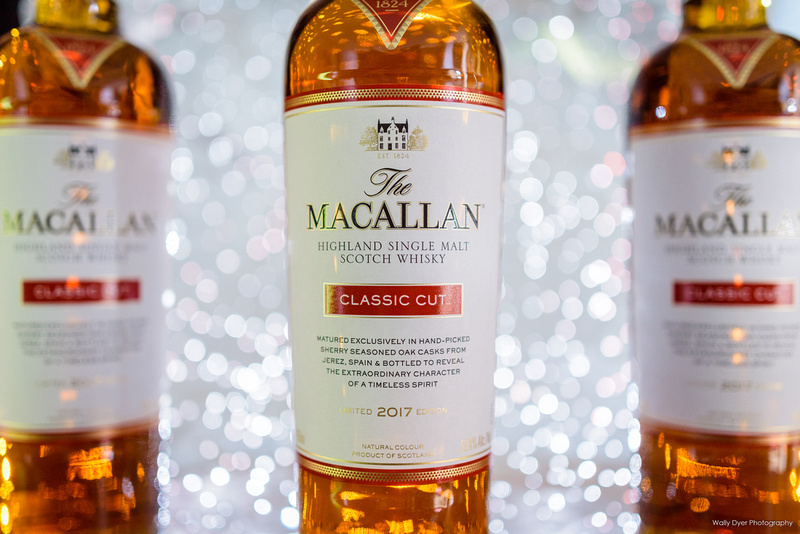 A LOT of talk was happening on Instagram once the TTB released the label for the 2017 Classic Cut limited release from Macallan. 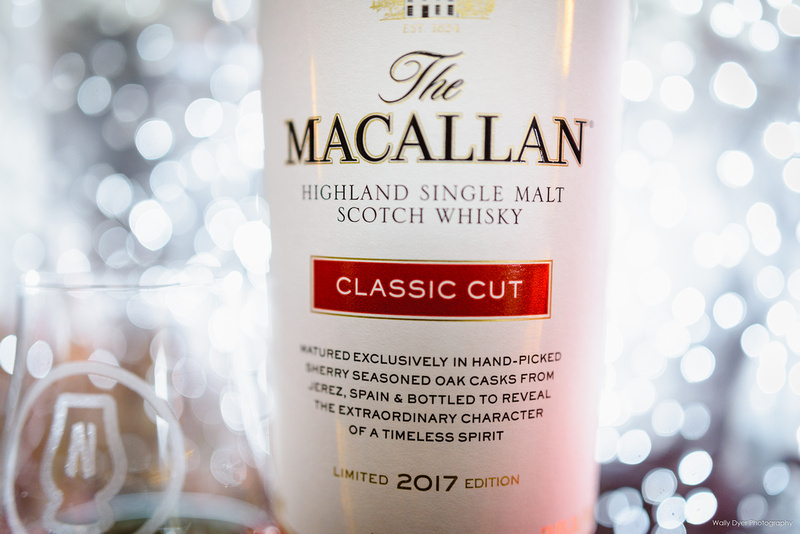 Everyone was hoping the same thing I was hoping: “Please God, let this be a replacement for the Cask Strength and let it be awesome!” Well, the day finally came and the Classic Cut was finally released. COLOR: The cask strength (CS) is a rich, burned and caramelized sugar. The classic cut (CC) is a shade darker than gold. NOSE: The CS smells of rich, dark, dried fruits. Raisins. Apricot. Brown sugar. Nosed side by side, the CC is almost a powdered sugar sweet over a bit of oak, actually. Bourbon vanilla. PALATE: The CS is strong 60.1% and viscous dark espresso adventure. It’s overpowering and obviously aged in a majority of EU sherry casks without a barrage of sherry spices. It’s interesting how that’s even happened. It’s not spicy at all. It is a bit tannic at this ABV though. 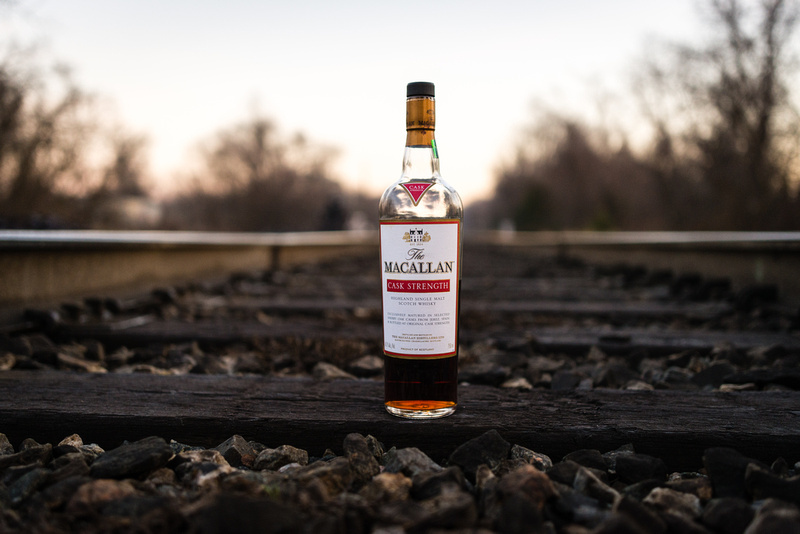 The CC isn’t just lighter in color and nose, but it’s lighter on the palate too. The packaging says vanilla and ginger are the two primary flavors but being a big fan of ginger, it tastes like it’s 90% ginger and 10% vanilla at best. The AM oak casks used really shine through in the form of that ginger. With water though, the CC seems to calm its ginger forward agenda just a bit and the vanilla really shines through the finish. A pleasant surprise. The CS with a touch of water loses some of its tannic heat and picks up some more raw sugar. Oh yes. The finish is still a bit drying but definitely enjoyable. So there you have it. It’s just a totally different boat. 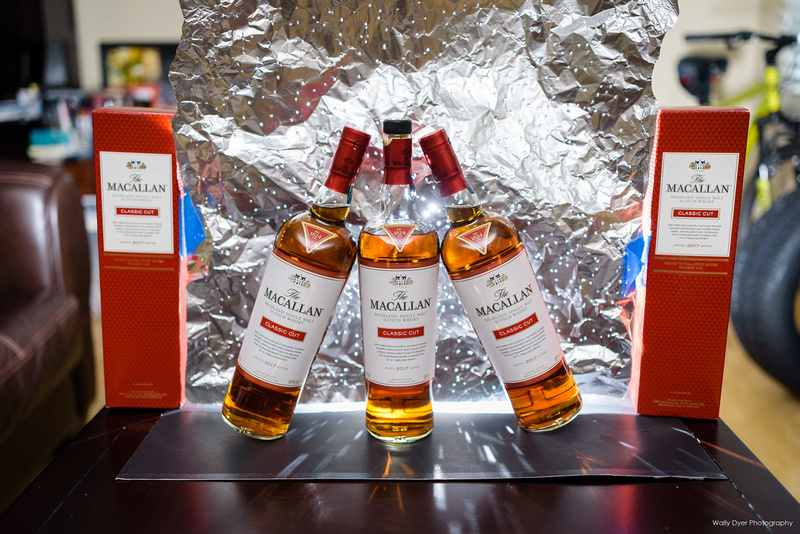 And honestly, it reminds me of the same Macallan dichotomy that exists between the sherry aged bottles and the fine oak series. One is very sherry forward and the other is all about the oak. So which would I recommend you seek out? Well that depends on what you’re looking for in your whisky, flavorwise. 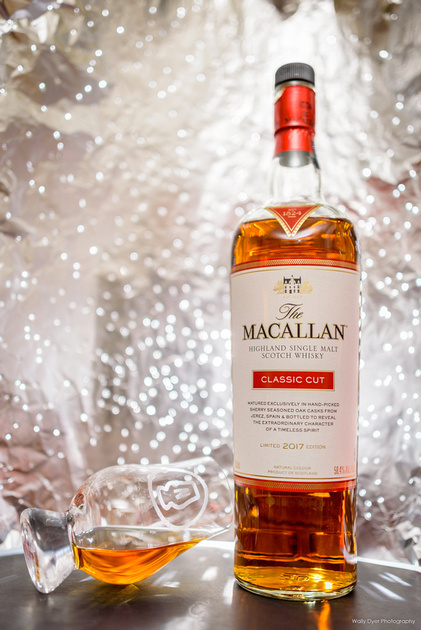 If you love either sherry or vanilla ginger there’s a bottle for you. Too bad only one of them is easy to find.. For now. A cut below but still very good!